We all know that the price is the phone's biggest selling point, but there's still much more to the device than that. The camera and processor are able to rival that of most other flagships out there, but what really makes the One stand out is the software behind it. The CyanogenMod team worked with OnePlus to bring CyanogenMod 11S, or CM11S, exclusively to the One, and that relationship shows through how well the OS works on the device. Over the past few days, I've tested the hell out of my OPO, and can say that I'm having a hard time convincing myself to start using my HTC One M8 again, and here are just a few reasons why. CyanogenMod has always been known to have a ton of customization options added to their ROMs, and CM11S is no exception. You can easily change the look and feel of the Status bar, Quick Setting panel, Notification drawer, and the Navigation bar. 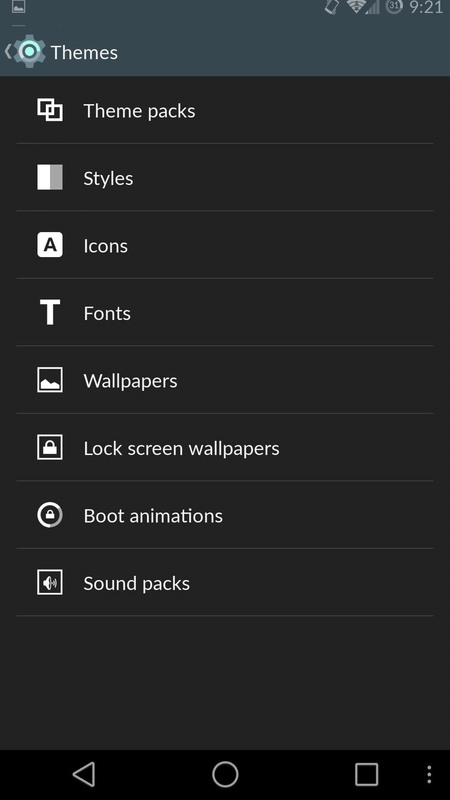 All of these options can be found in the Interface menu of your Settings app. 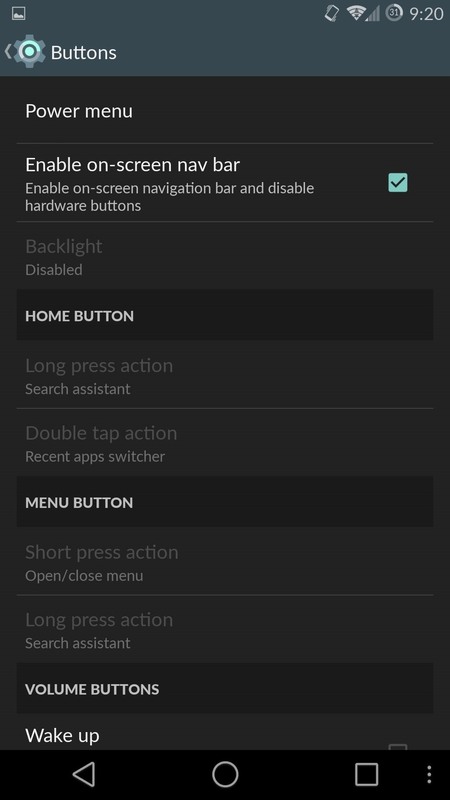 The Nav bar is disabled by default, but if you'd rather have it than the hardware buttons, you can enable it in the Buttons menu of the Settings app, and even add additional buttons to it. 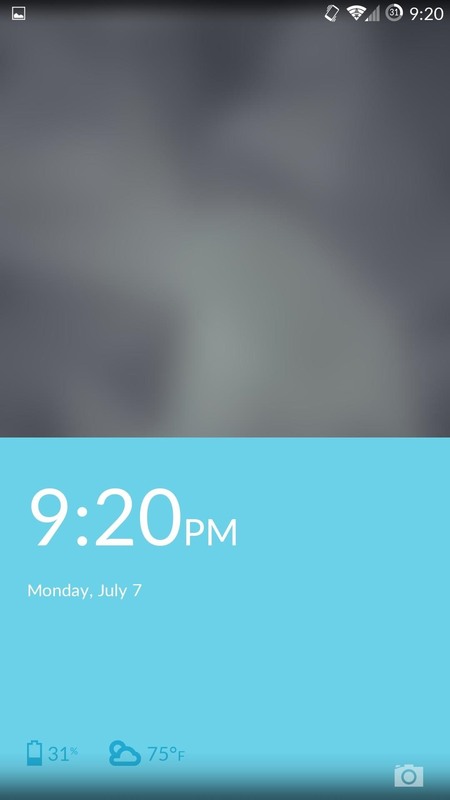 By default, a custom lock screen is enabled, but it does not allow widgets to be added to it. 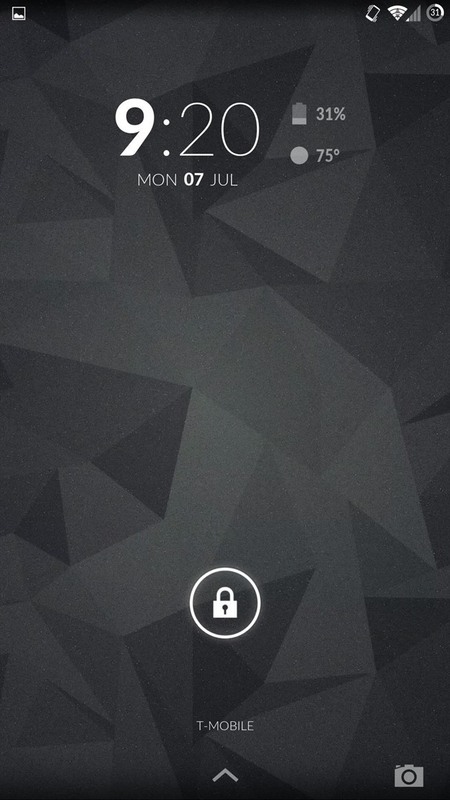 If you prefer the vanilla Android lock screen, you can always enable it from Lock screen in the Settings app. With the vanilla lock screen, you can add shortcuts, widgets, and even change the button behavior when your phone is locked. Also included is Theme Manager, which can apply system-wide themes that are downloaded from within the app or through Google Play. I am currently using the Material theme, created by XDA user FateNozomi, along with the Moonshine icon pack, created by Nexbit Design, to get an Android L look on my One. 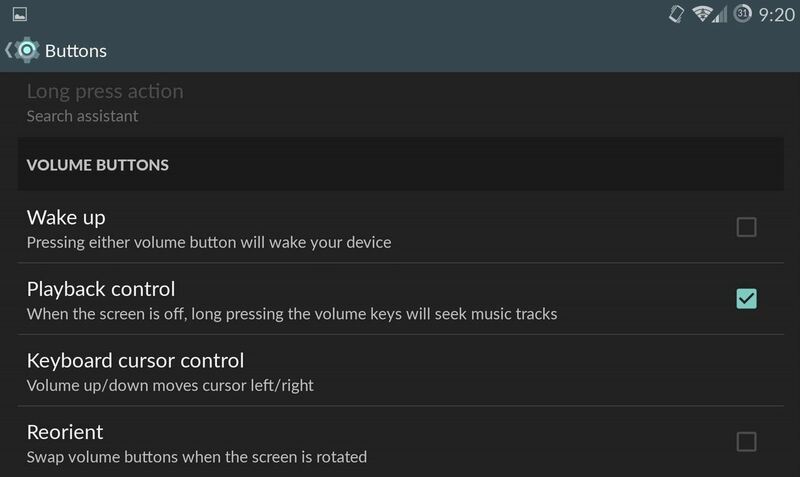 You can also enable the volume buttons to wake up the device and skip tracks, and those options are found in Settings -> Buttons. Just like any other Android, the One comes with the ability to enable Developer Options by tapping Build number seven times from About phone section in Settings. Most of the options you find here are only for power users or developers, but there are also some things everyday users can benefit from. The most useful option, to me, is the QuickBoot mode, which allows you to boot your phone in less than half the normal time. When enabled, your device never really turns off; it's sort of like hibernation mode on a computer. 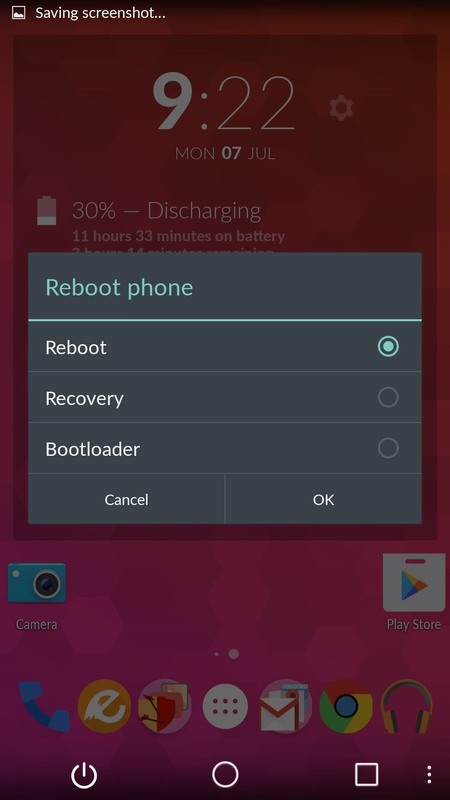 If you have an unlocked bootloader, you can quickly reboot in Recovery or Fastboot mode by enabling Advanced reboot. 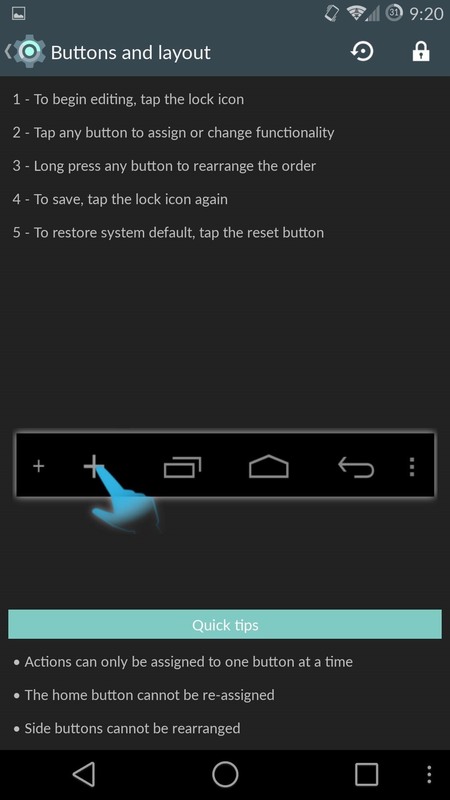 This will give you an option to boot into Recovery or Bootloader mode after tapping Reboot from your power menu. There is also an option to kill an open app by long-pressing the back button. This will not only close the app, but also stop the process entirely, conserving your battery and RAM. To do this, simply enable Kill app back button. 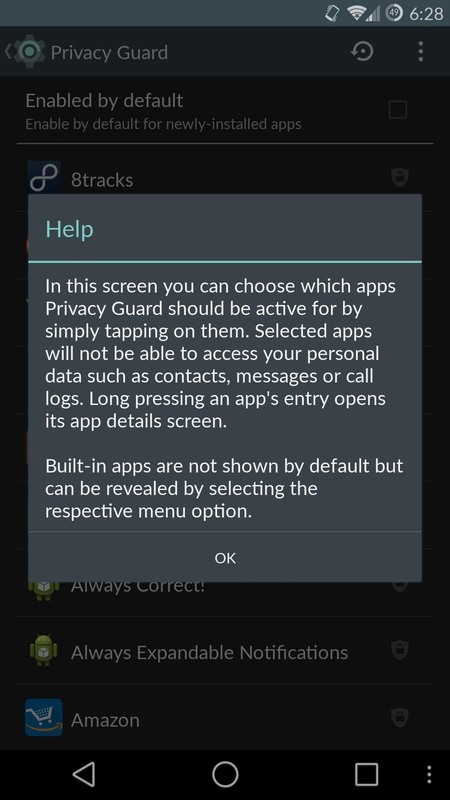 CyanogenMod introduced Privacy Guard in CM10 and has since updated it to work seamlessly in CM11S. With Privacy Guard enabled, you can choose which apps have access to your contacts, messages, call logs, or other sensitive data. 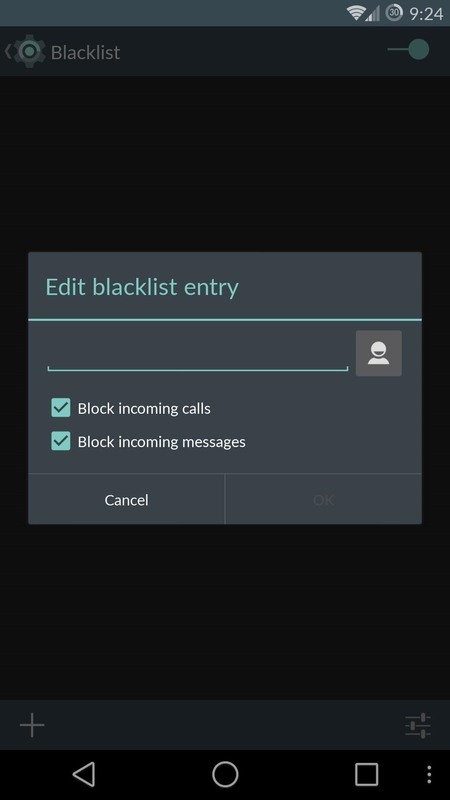 In addition, they also have a built-in Blacklist, so there is no need to install any extra Xposed modules. 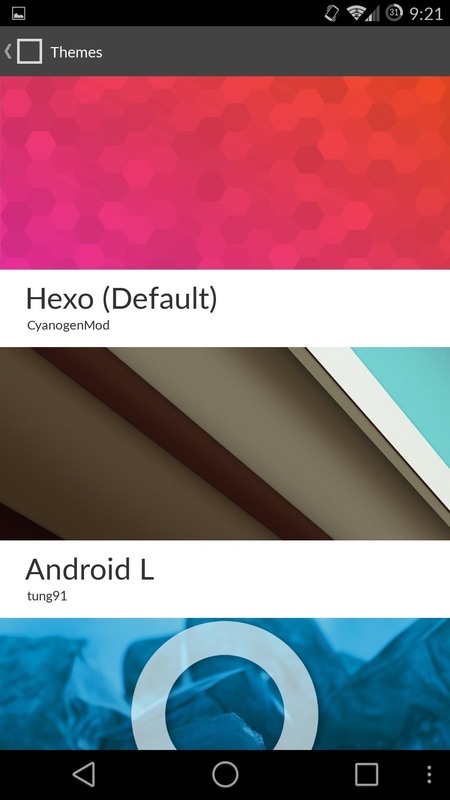 Another popular feature of CyanogenMod is the inclusion of preset Profiles. With Profiles, you can easily toggle settings like volume, Wi-Fi, Bluetooth, NFC, etc., depending on which one you have activated. 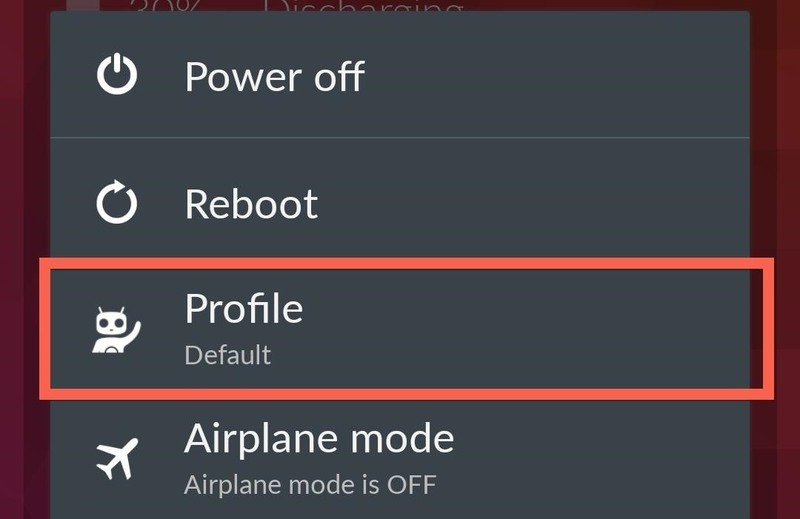 You can create as many profiles as you want and quickly switch them from the Power Menu. It seems like all manufacturers have some sort of power saving mode added to their devices, but that is one thing the CyanogenMod team did not include. 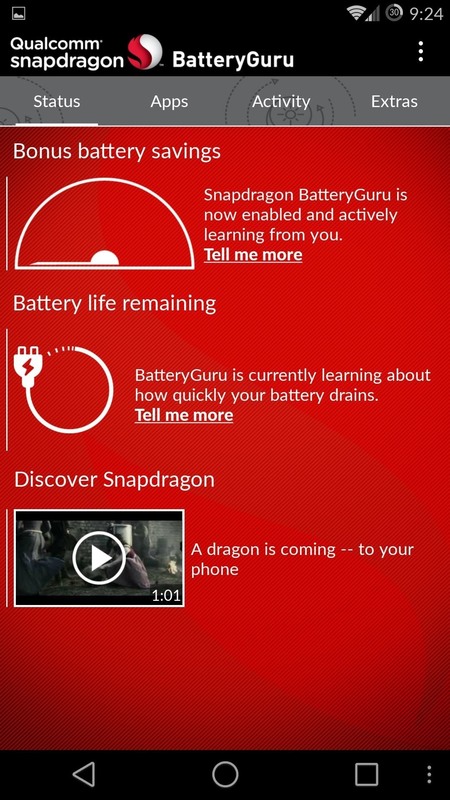 While there is no native option, you can download and install your own, like the one that come with Snapdragon BatteryGuru. BatteryGuru analyzes your device for a few days, then based on your usage, will optimize your device's notifications, brightness, and various other setting to give you the best battery life possible. There are no settings to set up, all you have to do is install it and start the process. 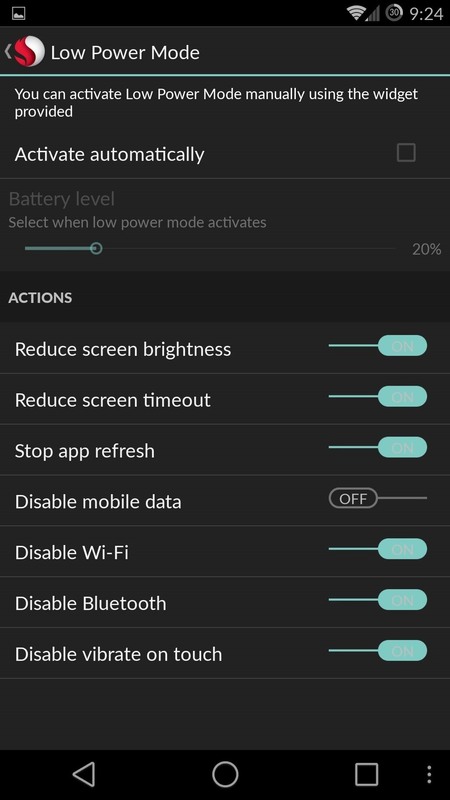 There is also a lower power mode that can be enabled at a preset battery level from Settings ->Lower Power Mode. For more information on improving battery usage and life, check out my previous guide on making your OnePlus One's battery last all day long. Trust me when I tell you that this barely scratches the surface of everything the OnePlus One has to offer, so feel free to share your experience or ask any questions you have in the comments. hey bro.. was wondering since the brightness/ contrast on the one+one is not as good as the Iphone or HTC.. is there anyway to increase.. i only find tips on how to increase the capacitive button brightness.. an app maybe? Are you referring to the auto brightness levels or the display itself? 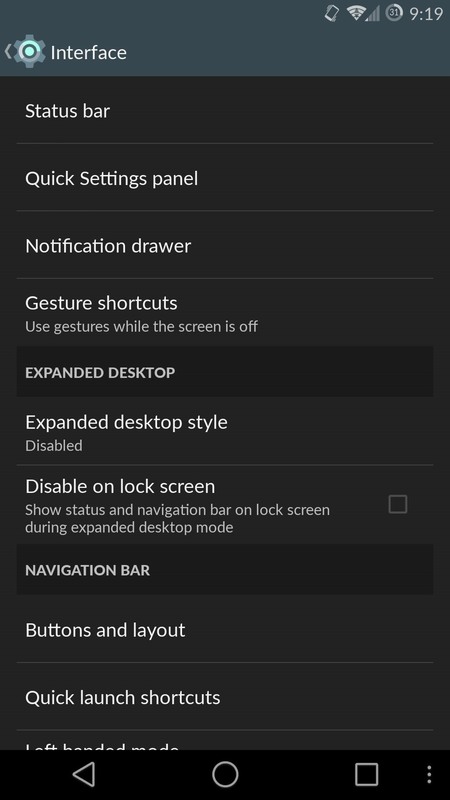 You can change the display color settings in the Settings app. Hello. Great article. 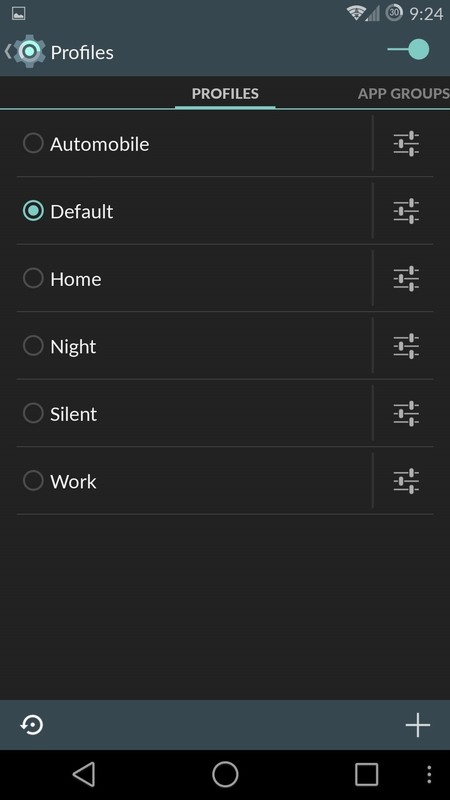 Can you change the settings menu background color from black to white? That can be done by downloading and applying a theme. I've just noticed 2 things on the OnePlus. After you open the notification pane, clicking the time opens the alarm app, or clicking the date opens the calendar app. 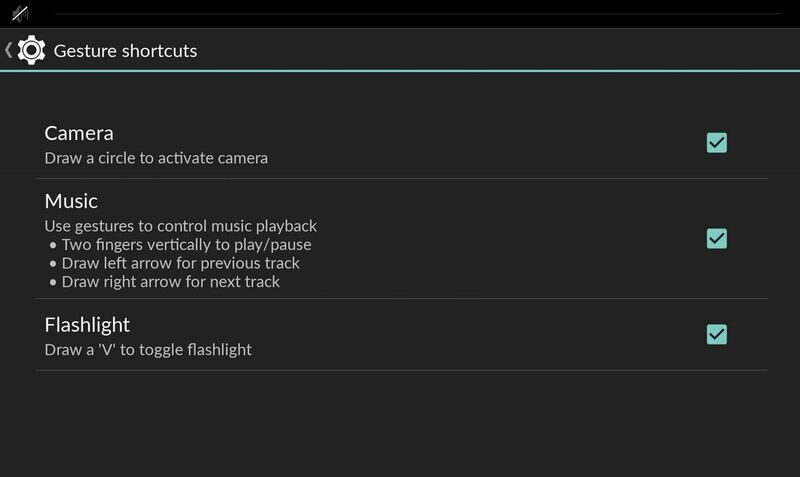 I assume this is a CyanogenMod feature, rather than a KitKat one? Of so, it's the small attention to detail that make this phone brilliant. You forgot to mention the best part about Profiles (#4). You can setup triggers for each profile based on WiFi and Bluetooth connections. For example, I could setup my OPO to switch to the Home profile when I connect to my home network. It can then switch to the Automobile profile when I connect to my car's bluetooth. Then, it could switch to another profile when I disconnect from my car's bluetooth. But OPO has power profile including power saving. Absolutely stunning article. Simple to comprehend and showcased truely 'hidden' features. Congrats. I just didn't understand the 'Reboot' setting - what is the benefit? Also, I have enabled and saved the onscreen navigation as mentioned in Pt#1 But the button arrangement gets reset once I lock/unlock the phone. Thanks! 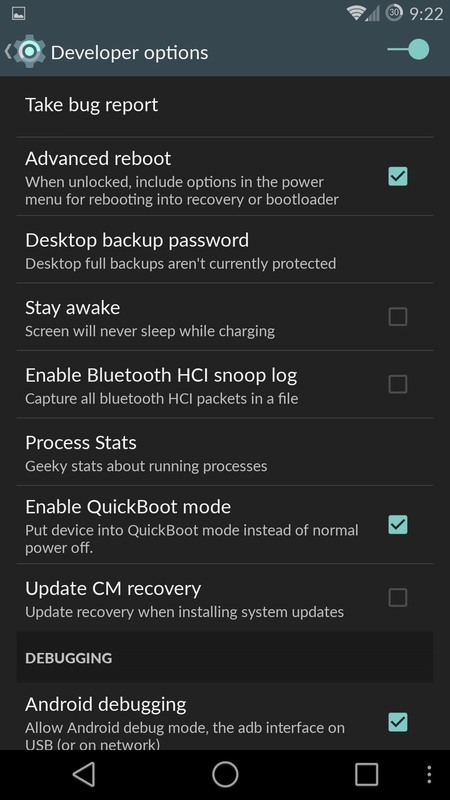 The reboot settings are just meant to be an easier way to get into recovery or bootloader mode if you plan on flashing any mods. Are you running the latest update on your One? Hmm thats strange that the configuration doesn't stick. I see that the -issue is still open on the CyanogenMod so hopefully the next update can fix it. great artical. can you help me that how we can record incoming and outgoing call in One Plus One. 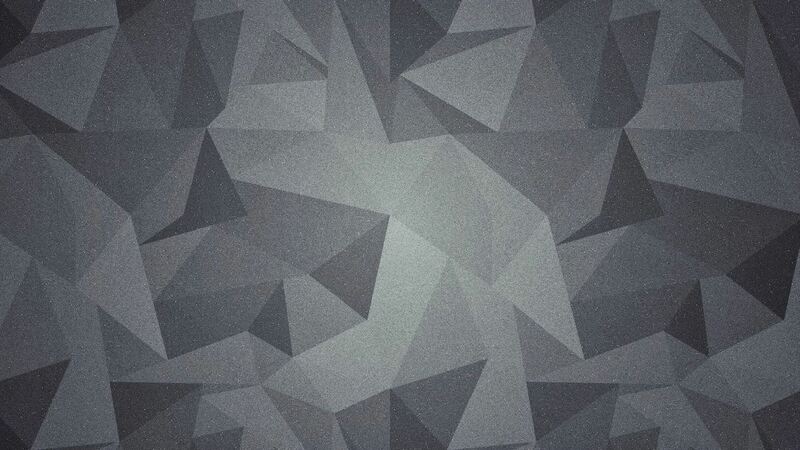 Hello dude, where do i find this background ? there is no interface option coming in my phone. ???? what to do?